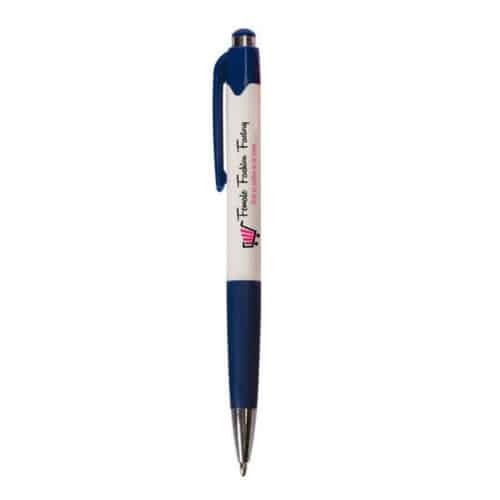 Lauper Ballpoint Pen. 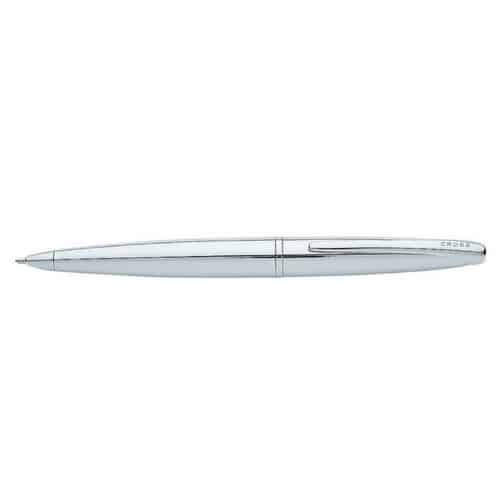 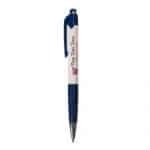 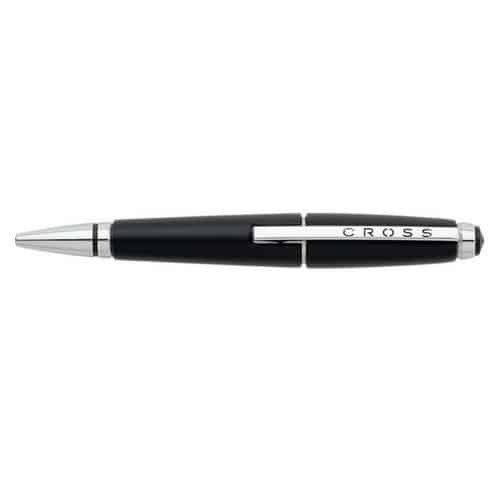 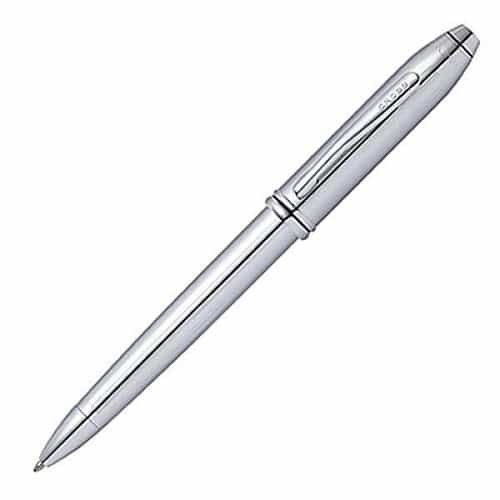 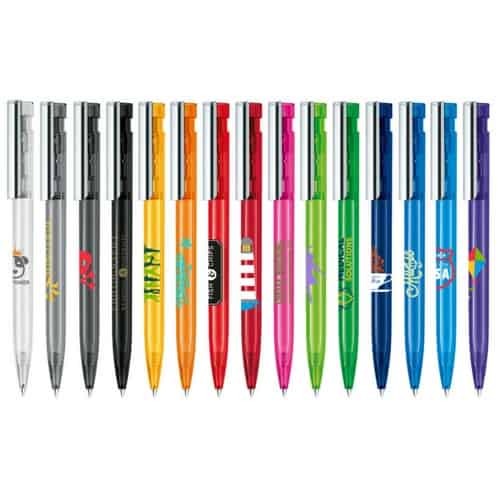 The Lauper is an inexpensive, neat click action ballpoint pen with a white barrel, stylish chrome accents and a great branding area. 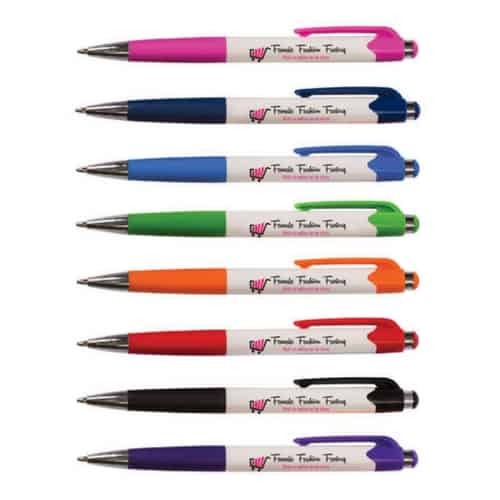 Choose from eight vibrant colours to make your company’s branding pop.